If you have any questions, please contact us 24/7 for assistance! It would be our pleasure to assist you! 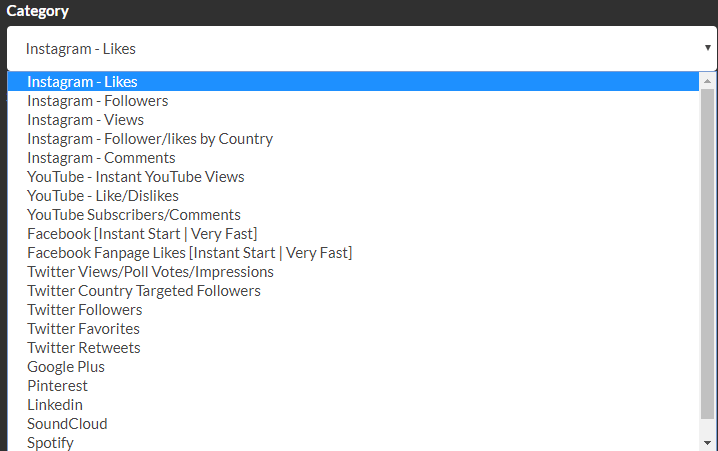 This tutorial is going to show you how to setup auto views and auto likes on MySocialBoosts. Username: Put your Instagram username only, do not put the link. 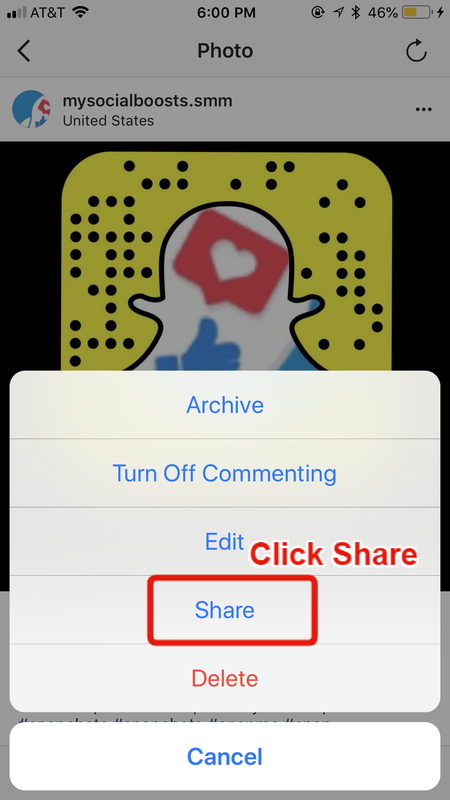 New Posts: Put the number of future posts you’d like likes/views added too. Example: If you’d like 1000 likes or views on a post, you’ll put 1000 in both boxes, or if you’d like a random amount between 100 to 500 etc. you’ll put 100 in the minimum and 500 in the maximum so each photo has a different quantity. Delay: You can set up a delay if you’d like, which would delay the likes/views to come in after the post has been posted. 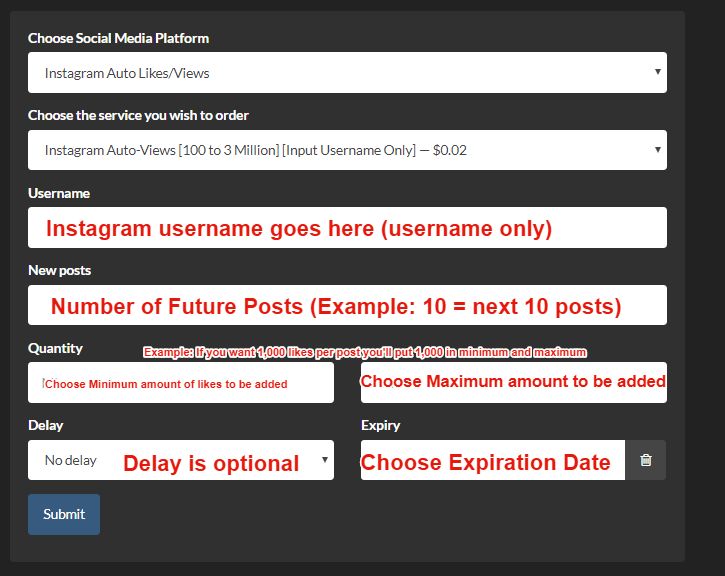 Expiry: You will need to choose an expiration date for which your services will end by the date chosen even if there are new posts remaining. You’ll only be charged per post, your funds never leave your account until the post has been posted and the services have started! 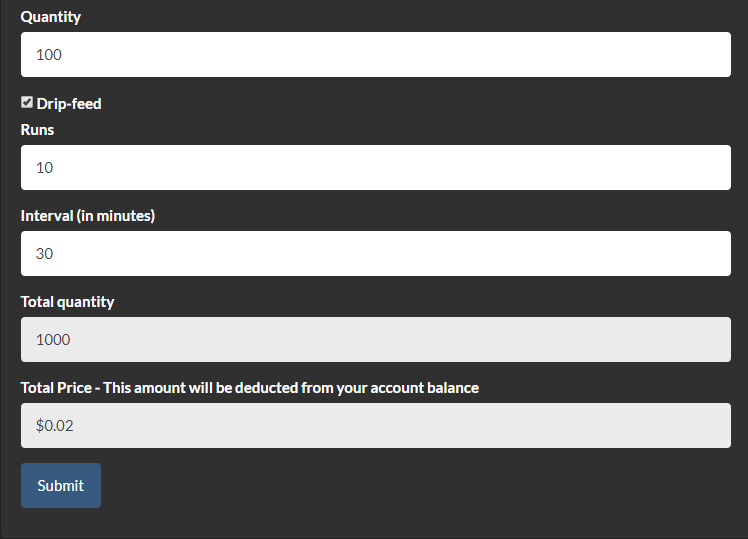 If you require any additional support, please don’t hesitate to open a support ticket! We have thousands of orders for Instagram likes because we have the cheapest prices and the highest quality results. However, some clients have issues when placing an order on MySocialBoosts for Instagram likes. Please read carefully below as it will be shown its simple steps. Remember, we don’t need any kind of login information, we just need your Instagram post(s) link. Your profile must be set to PUBLIC, and should not be set to PRIVATE. Once your order has been submitted, it will go to your orders section which is where you can find all of your orders you have placed on MySocialBoosts. 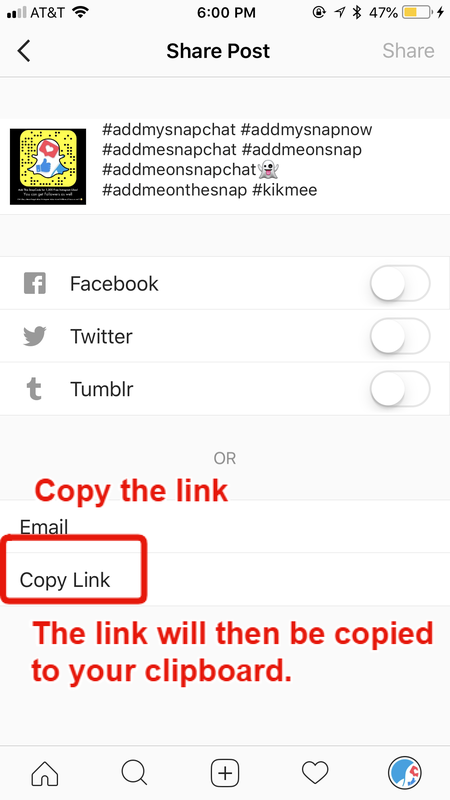 This guide is going to show you how you’ll get your Instagram posts link (URL) from your Instagram page. 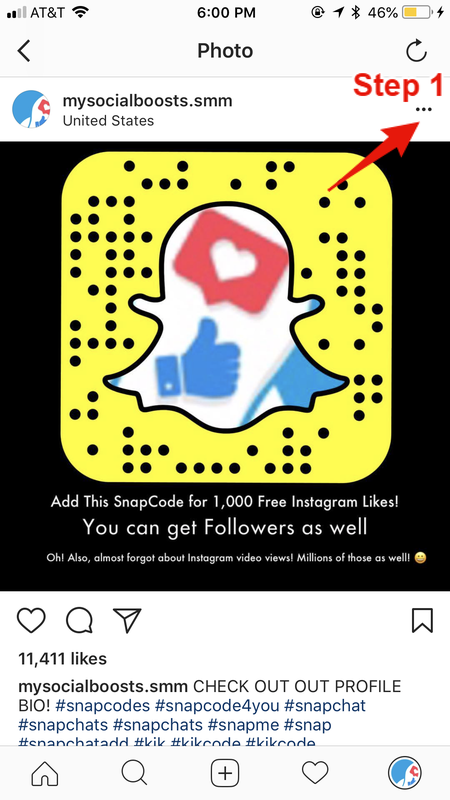 You’ll use this link when ordering Instagram likes, Instagram Views, and Instagram comments.